Simon Gray has extensive experience working internationally with the World Bank for over 25 years. He held multiple positions, including team leader in private sector and finance for the Africa Region, Chief Administrative Officer for the Latin American and Caribbean Region, Country Manager for Serbia, Country Director for the Maghreb, and the Budget Director for World Bank Operations. 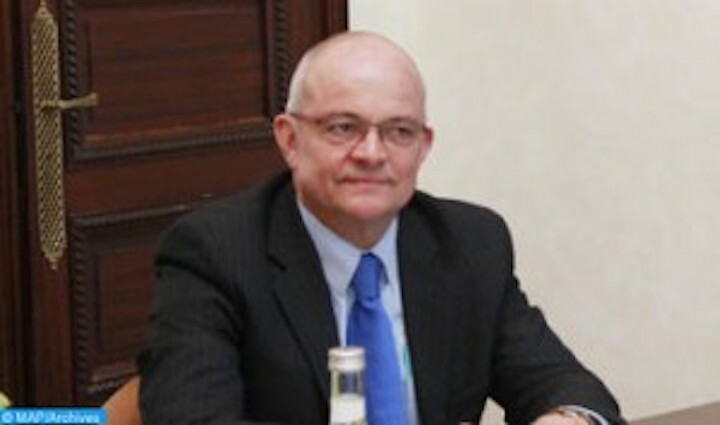 Throughout his career, he focused on strategy development and managed implementation of World Bank activities, ranging from stabilization and European association in post-war Bosnia and Herzegovina and Serbia to promoting an inclusive economy in North Africa, following the 2010, 2011 uprisings. Prior to his work with the World Bank, Simon worked as an economist at the Merchant Bank of Central Africa (Zimbabwe) Limited, and the Confederation of Zimbabwe Industries.